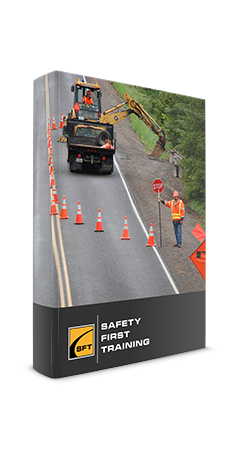 This Traffic Control Safety Training Ontario course demonstrates the equipment, procedures and legal requirements for people working in temporary traffic control environments. 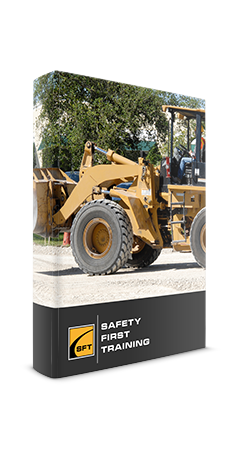 It covers the importance of safety equipment, proper use of hand signalling, stop and slow signs, personal protection equipment (PPE), supervisor and worker duties, job site and job preparation, traffic control placement, responsibilities and authority. Reviews and knowledge testing are conducted throughout this traffic control training ontario online program. Questions are designed to reinforce the information that was presented and must be completed by each participant to move through the program. A mark of 80% must be attained to receive a certificate of completion. Each participant will be allowed to repeat the course two additional times if the course pass mark has not been met on the first attempt. 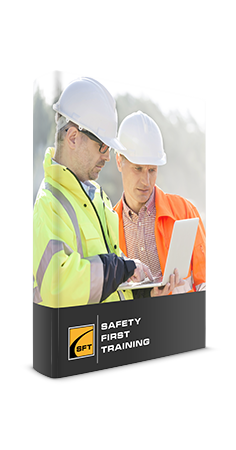 Upon successful completion of this Traffic Control Safety Training Ontario course, a certificate of completion will be available for download and printing. Carry their training certificate at all times. Be provided a reflective paddle with the word STOP written in white letters on a red background on one side and the word SLOW written in black letters on a yellow background. Be informed of any changing work area conditions so they can communicate effectively with oncoming vehicles. Wear high visibility safety clothing/vest that meets CAN/CSA Z96-09 requirements and is fluorescent yellow/green in colour. Safety clothing/vest must be replaced if torn, faded or dirty or does not display a CSA certification label. Wear CSA approved head gear with reflective material securely attached and provides 360 degree visibility to others. Establish a means of communication with the other traffic control (flag) person when each worker does not have a clear view of the other. If working during hours of darkness, a functioning flashlight with a red signalling wand must be clearly visible to oncoming traffic. Never use a personal electronic device (ie. music player or cell phone) while working. See the Ontario Traffic Manual (Temporary Conditions) for more information.